This book is an extensive investigation of the complexities, ambiguities and shortcomings of contemporary digital activism. The author deconstructs the reductionism of the literature on social movements and communication, proposing a new conceptual vocabulary based on practices, ecologies, imaginaries and algorithms to account for　the communicative complexity of protest movements. Drawing on extensive fieldwork on social movements, collectives and political parties in Spain, Italy and Mexico, this book disentangles the hybrid nature of contemporary activism. It shows how activists operate merging the physical and the digital, the human and the non-human, the old and the new, the internal and the external, the corporate and the alternative. 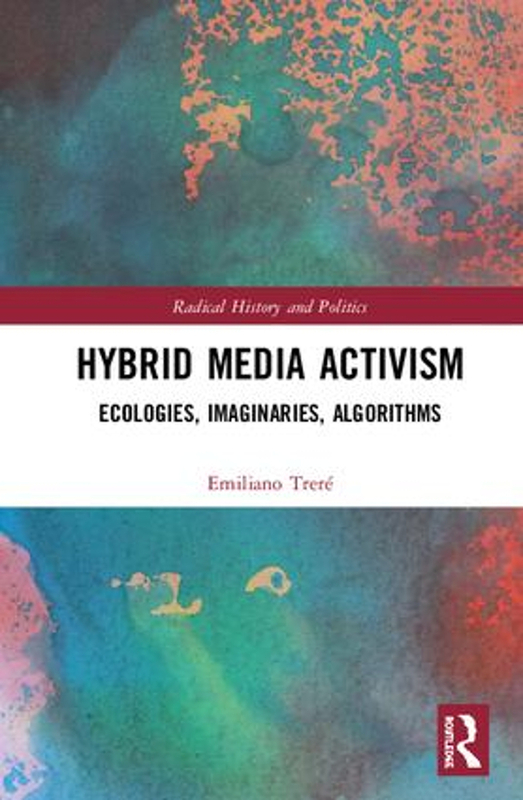 The author illustrates the ambivalent character of contemporary digital activism, demonstrating that media imaginaries can be either used to conceal authoritarianism, or to reimagine democracy. The book looks at both side of algorithmic power, shedding light on strategies of repression and propaganda, and scrutinizing manifestations of algorithms as appropriation and resistance. The author analyses the way in which digital activism is not an immediate solution to intricate political problems, and argues that it can only be effective when a set of favourable social, political, and cultural conditions align. Assessing whether digital activism can generate and sustain long-term processes of social and political change, this book will be of interest to students and scholars researching radical politics, social movements, digital activism, political participation and current affairs more generally.